We would like to invite you to join us at the annual Caravan, Camping & Motorhome Show. We have some exciting new things to show you! Find us on stand 4206 (in Hall 4 of the NEC) to get a feel for our 6 incredible holiday parks and everything that they have to offer. 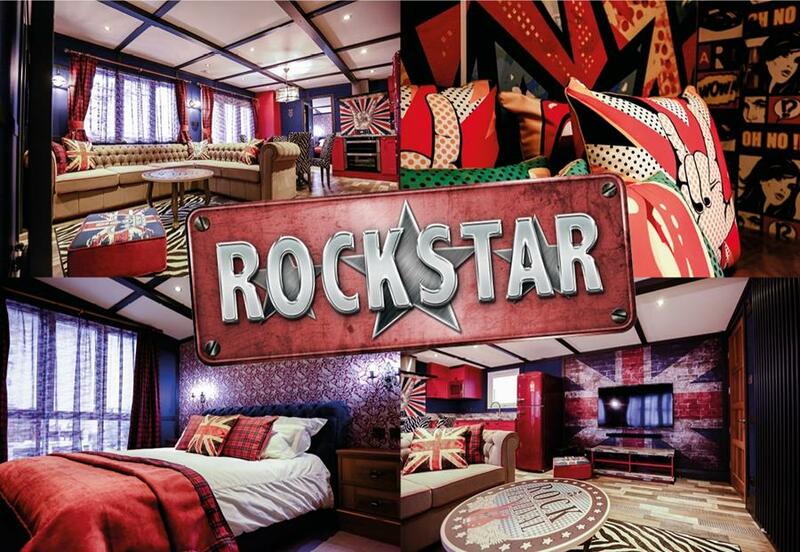 You’ll also be able to take this opportunity to get a look at our BRAND NEW indulgent caravan, the Rockstar! A glam, chic and punk interior design boasting a retro and funky feel to make your stay with us electric. We have worked closely with leading UK caravan manufacturer ABI to develop this extraordinary holiday home. Plus…. every visitor to our stand will also be in with the chance to WIN a free short break and receive exclusive show offers and discounts. Children under 15 are free!